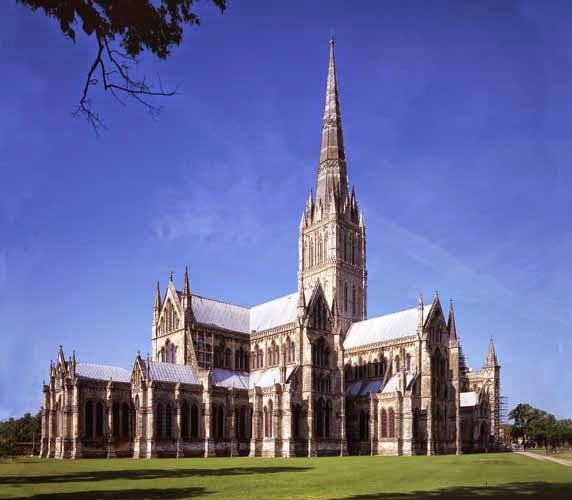 The cathedral city of Salisbury is a 45 minute drive from the school. It has recently been ranked seventh best city in the world to visit in Lonely Planet's Best in Travel 2015. We will be back there with our pupils in Summer 2015 to enjoy its culture, heritage and great shopping!